There is a Chinese proverb that says, “One Picture Worth Ten Thousand Words.” I was a professional photographer for over decade. As I have captured images of once-in-a-lifetime events, family portraits, newborns and near the end of life, I can say that this Chinese proverb rings true to me. Through pictures we can tell a story that can’t be duplicated any other way. I had the privilege many times to capture the final family portrait before a loved died. I have also had the extreme blessing of holding a newborn just a few days old and photograph them. What a blessing it was to help preserve photos and memories for hundreds of families. 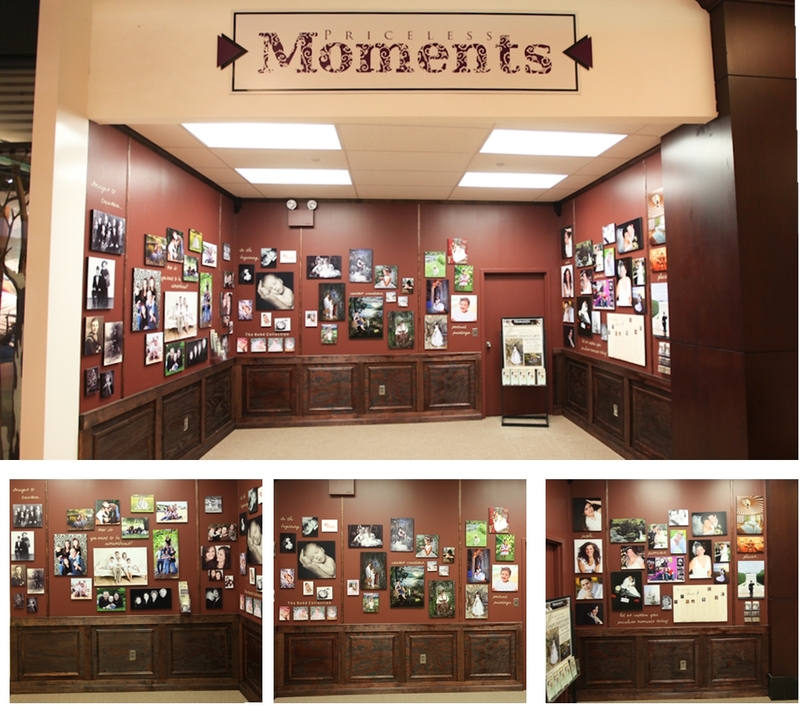 Here is a picture of some of those moments as seen at the King of Prussia Mall in Pennsylvania when I was working in that area. Start of this lesson by showing the video below. Teach: Show your children your photo album of when you were a child as well as any other ones you might have like a grandparent or their own album. Take some time to talk about a few of the pictures and stories behind them. 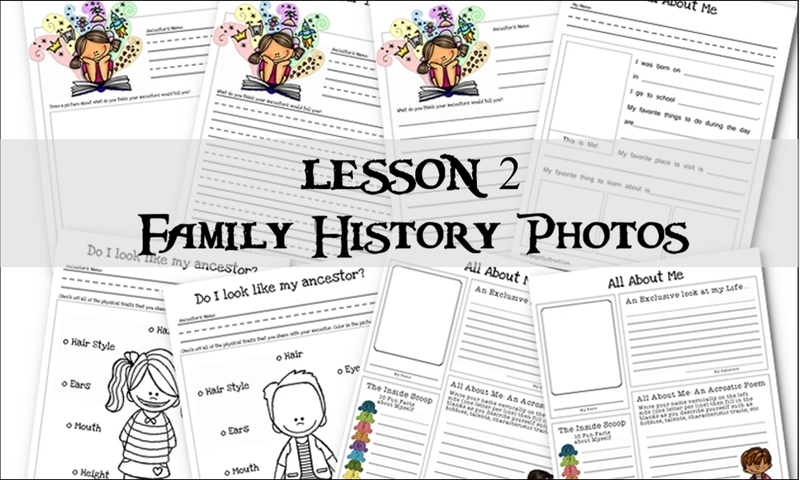 Encourage your child to ask questions about the pictures like “who is that man sitting in the back?” or “where were you in this picture?” Start a conversation about your life and those of your ancestors through pictures.